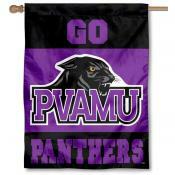 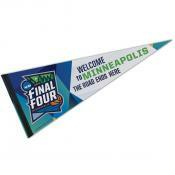 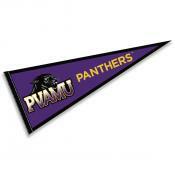 Search our Prairie View A&M Panthers Flag Shop for Flags, Banners, and Pennants with Licensed Prairie View A&M Panther logos and insignias. 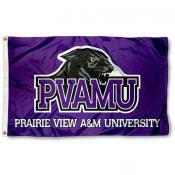 Featured flags for Prairie View A&M Panthers include Football Flags, House Flags, 3x5 Flags, Banner Flags, Pennants and Prairie View A&M Panthers Banners. 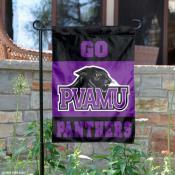 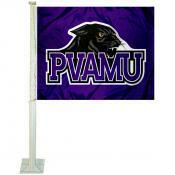 All Prairie View A&M Panthers Flags are approved by Prairie View A&M University and licensed by the NCAA. 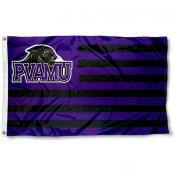 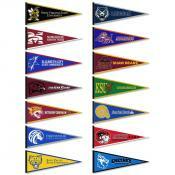 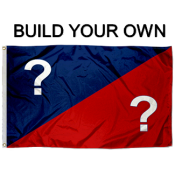 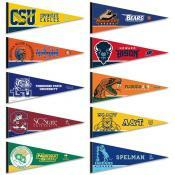 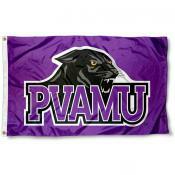 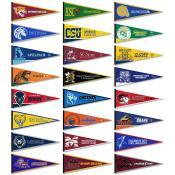 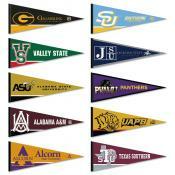 Find our Prairie View A&M Panthers Flag selection below and click on any image or link for more details.